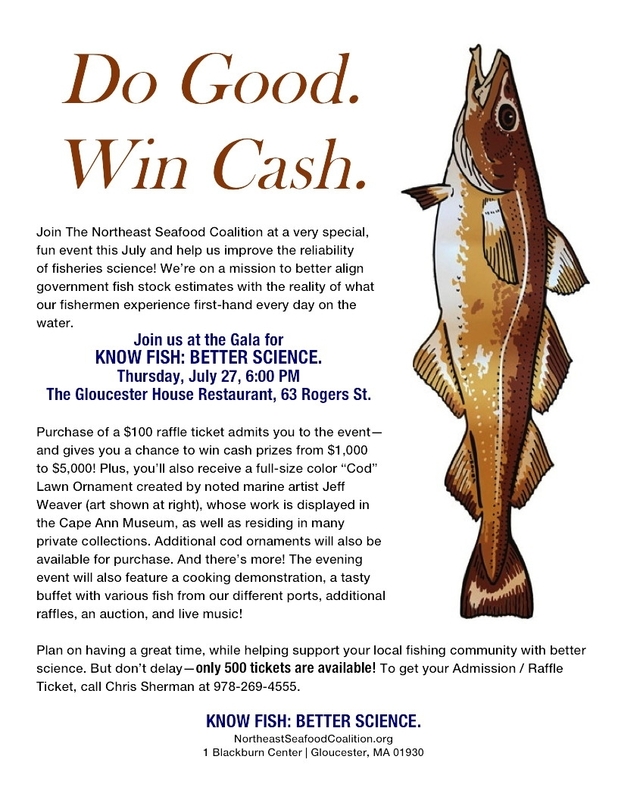 Please join us on July 27th at the Gloucester House for our fundraising gala – Know Fish : Better Science. 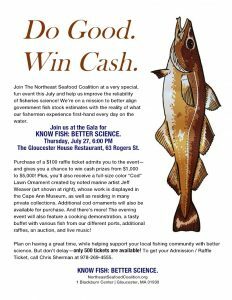 Money raised at this event will help us improve the reliability of fisheries science. 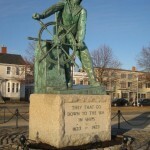 Admission is the purchase of a $100 raffle ticket which also includes a full-size color “Cod” lawn ornament created by noted artist Jeff Weaver. 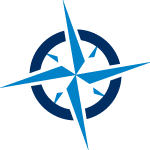 Cash prizes, auction, buffet, cooking demo, other raffles and more. Please click under events for more details or call Chris Sherman at 978-269-4555.